Helmsdale Hostel is a well-established overnight stop on the classic Land’s End to John O’Groats walking and cycle routes. It is also a midway point on the new 147 mile John O'Groats Trail from Inverness to John O' Groats and a popular base with walkers utilising public transport between each daily stretch. 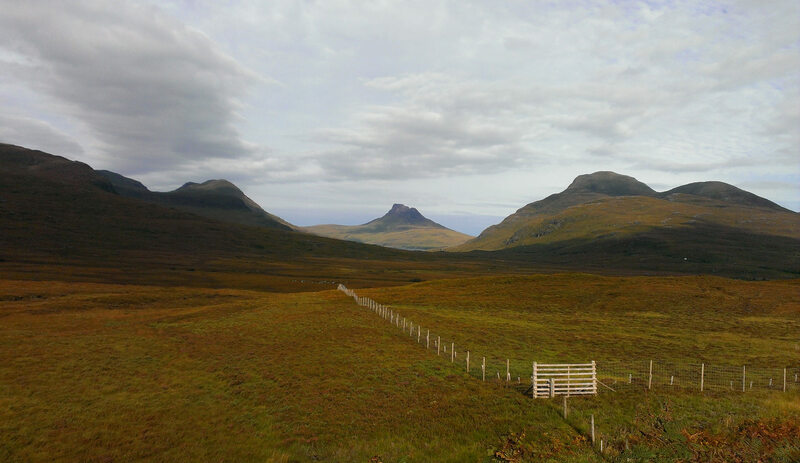 The hostel is also an ideal base for exploring the North Coast 500 road route, which brings together just over 500 miles of a circular route of stunning coastal and mountain scenery in the far north of Scotland. It is also a convenient and popular overnight stop for travellers heading to and from Orkney, via ferries from Scrabster, Gills Bay and John O’Groats. 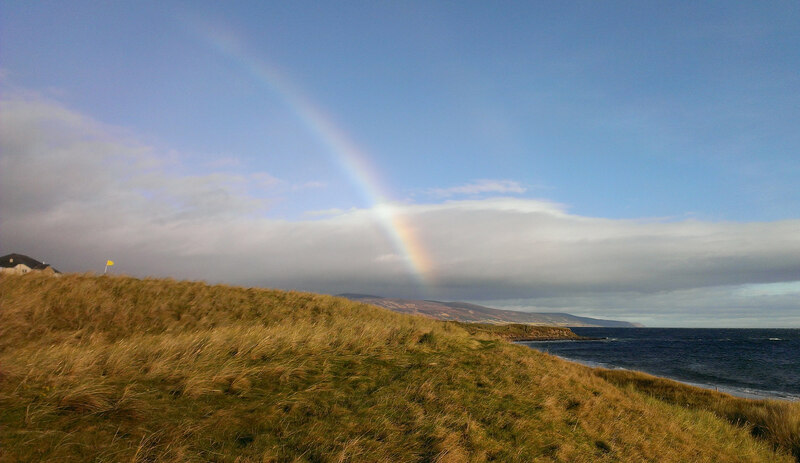 There are also opportunities to link in with organised day trips to Orkney with tour companies stopping in Helmsdale to pick-up/drop-off [by prior arrangement]. Helmsdale Hostel is an excellent base for a longer stay to discover the delights of this part of Caithness and Sutherland, both on the coast and exploring inland into the remote and dramatic landscapes. The Hostel is within range of some of the most challenging far north Graham and Marilyn Hills such as Morven, Scaraben and Beinn Dhorain. 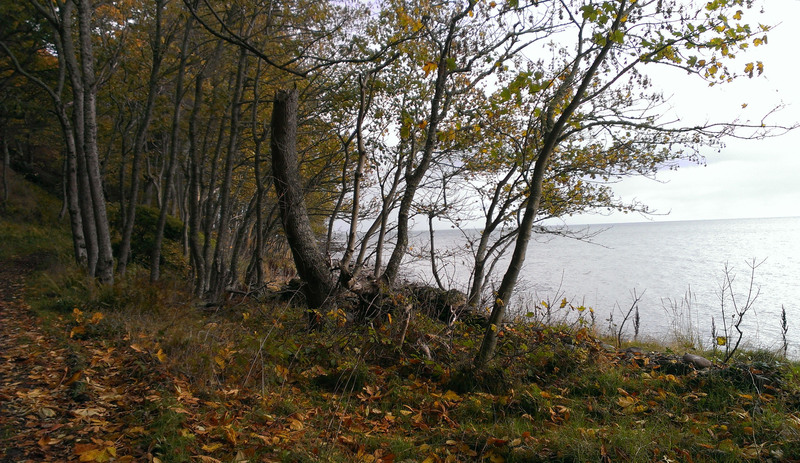 It is popular with walking groups and the location offers excellent winter walking opportunities. 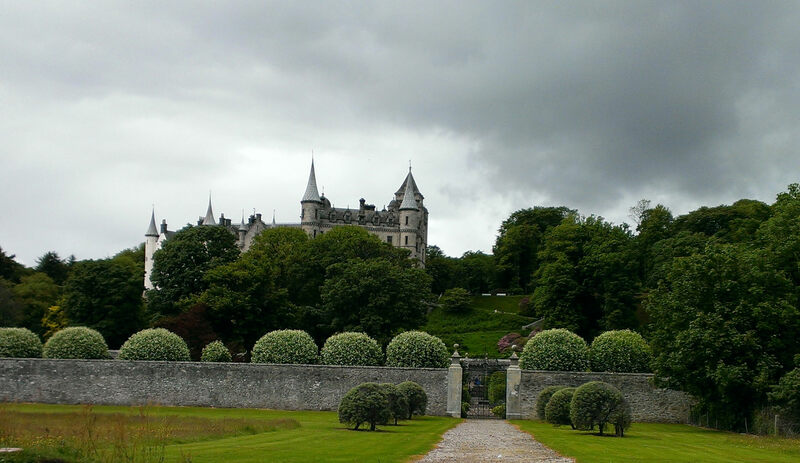 Day trips from the hostel include Dunrobin Castle and falconry display, Clynelish Distillery and Baile an Or gold panning site. 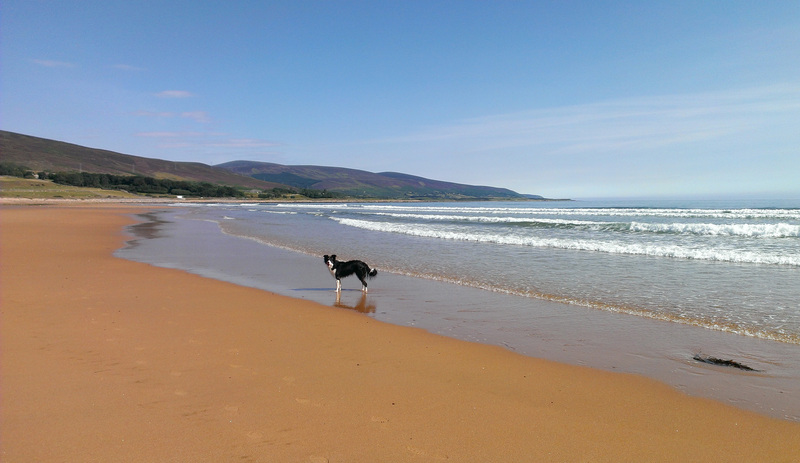 Spectacular beaches in Helmsdale, Brora and Golspie offer frequent sightings of local marine life including seals and dolphins. 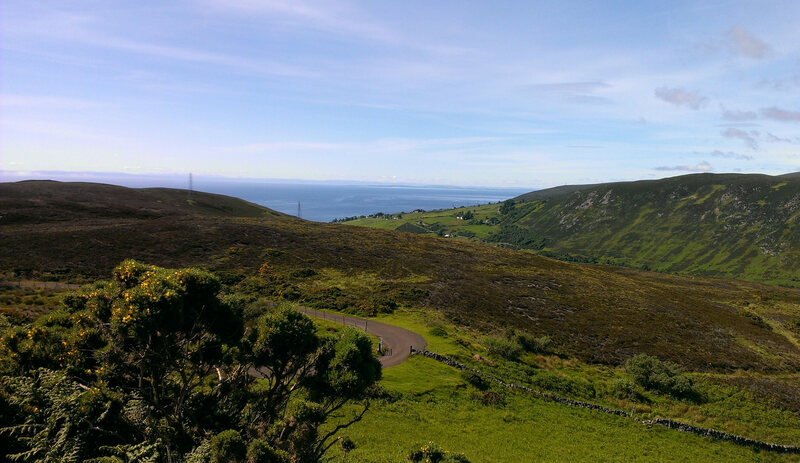 Helmsdale is also excellently placed for exploring the fascinating archaeological sites and historic monuments of northern Sutherland and Caithness where the remains of over 5000 years of human activity are still scattered around the landscape. 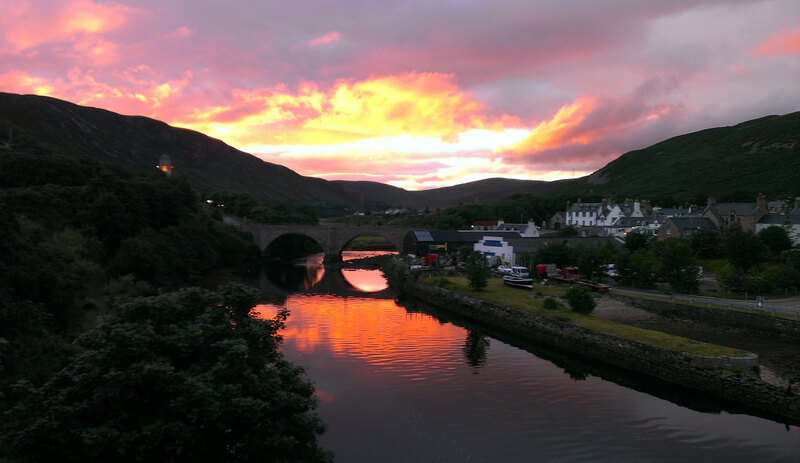 Helmsdale is a small harbour village with an array of shops, restaurants, bars and public transport links. 'The Emigrants' statue in the village’s Couper Park, commemorates the Highland Clearances and is the venue for the Helmsdale Highland Games every August. There is a Heritage Trail starting at the Timespan Museum & Arts Centre in the harbour which provides a fascinating history of the village and surrounding area. The beach in Helmsdale is well known for its rock pools and as the best place to discover Jurassic fossils in Scotland. Nine miles inland from the village of Helmsdale is Kildonan Burn, the site of the Great Sutherland Gold Rush of 1869. Today you have more chance of finding fossils and gemstones on the shoreline than gold in the hills - but you can always try your luck! The hostel is also is an excellent base for fishing on the river Helmsdale, with appropriate permits and equipment available locally. 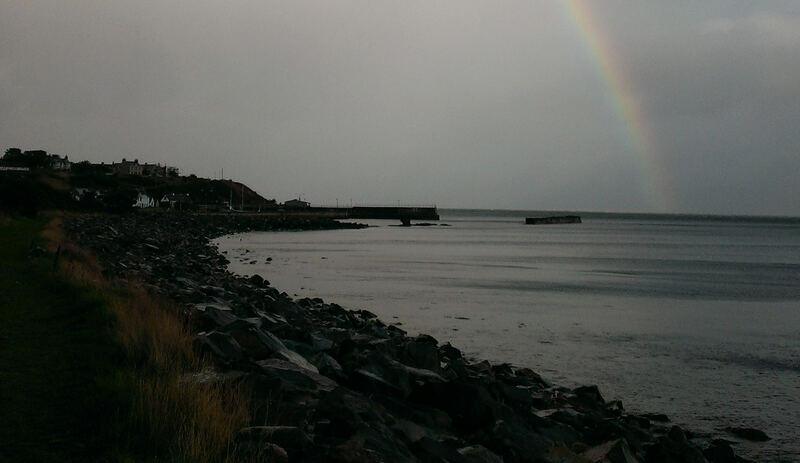 Once a busy herring port, the small harbour sits on the Moray Firth at the mouth of the River Helmsdale. There is evidence of extensive prehistoric settlement in the area, and the modern name Helmsdale is derived from the Norse word ‘Hjalmundsair’ [the valley of Hjalmund], which is mentioned in the Icelandic Sagas as a Viking settlement. In the early medieval period a refuge was built for pilgrims on the long journey to the shrine at St Magnus Cathedral on Orkney and the Earls of Sutherland built a hunting lodge at West Helmsdale in 1488, which was rebuilt as a castle in 1615. Nothing now remains of these early structures which were all demolished or buried under the modern village plan. Today’s village is a planned settlement with its regular street layout built in the early 1800s for crofters who had been evicted from the inland straths or valleys during the Highland Clearances. The river mouth was bridged for the first time in 1811 by Thomas Telford and the Old Bridge still survives, though it is now bypassed by the modern A9 road. 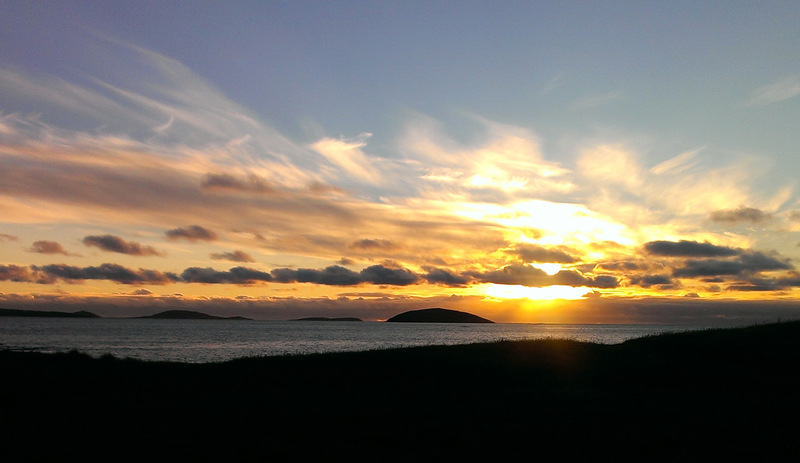 The village developed as a staging post for travellers with several inns and hotels and as a centre for herring fishing through the 19th century. The surviving ice-house in Helmsdale was built in 1824 and is probably the best surviving example in northern Scotland.